All FOCHUS Academy students attend Brookstone School which meets at First Baptist Church. 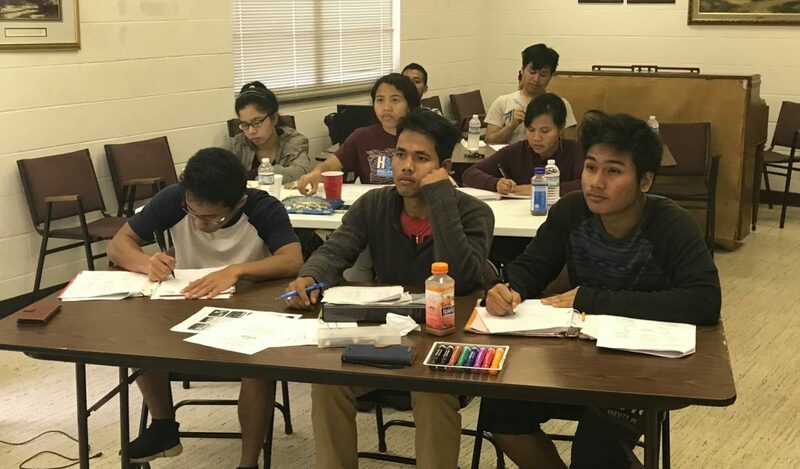 Brookstone’s mission is to provide a Christ-centered education with an emphasis on college preparation to students living in the underserved urban neighborhoods of Charlotte. Brookstone provides scholarships which cover most of the tuition for all Montagnard students. 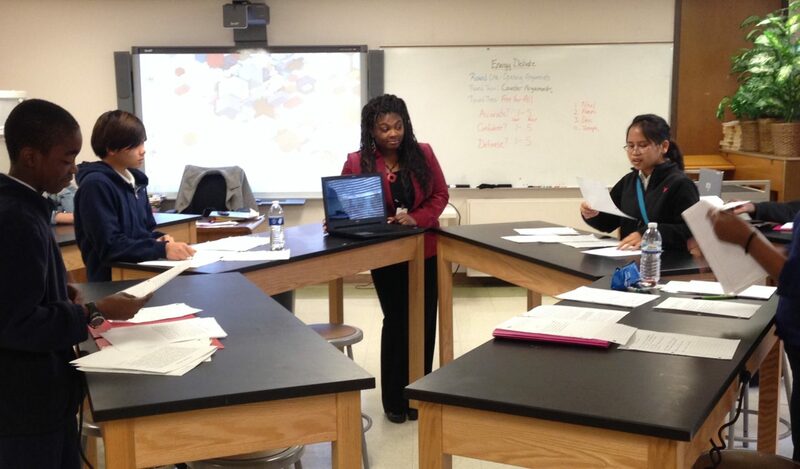 FOCHUS pays the remainder of tuition costs; student families are not charged. Cultivating entrepreneurial skills and character. 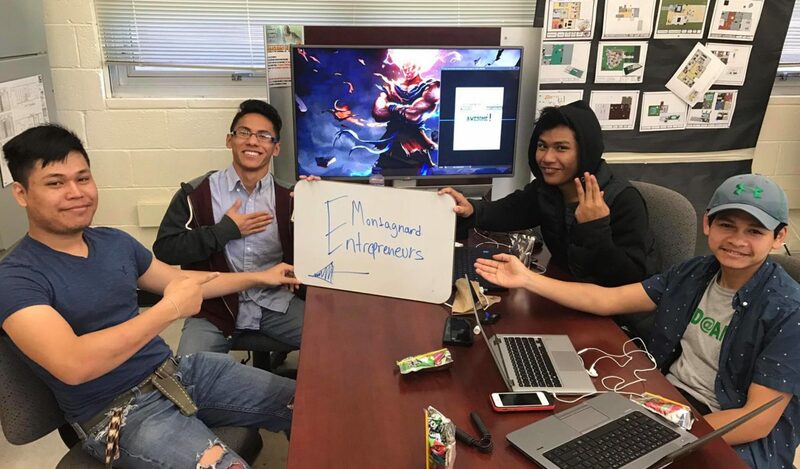 Developing additional programming for students recently graduated from high school who are not on a college path but have an interest in entrepreneurship. Partnering with the Career and Technical Education Department at West Mecklenburg High School to establish “Sacred Garments,” an apparel business producing and marketing t-shirts carrying messages affirming Montagnard dignity and worth. Short-term missions program sending teams of Montagnard young adults back to their native Central Highlands. 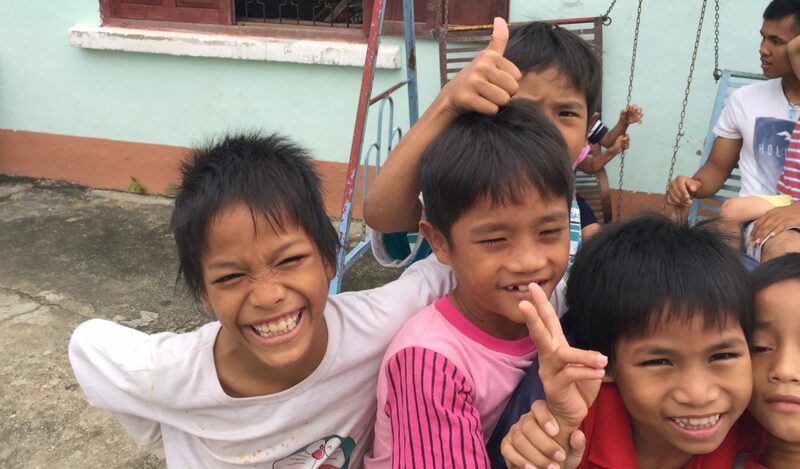 Emphasis is on modeling and teaching Christ’s life of forgiveness and reconciliation in order to encourage peacemaking and conflict resolution to bring healing to the divisions within the Montagnard community and between the Montagards and the dominant Kinh Vietnamese. Weekly meetings, one-on-one training, journaling, team-building exercises designed to prepare team-members to carry the presence of Christ on their trips. Developing and presenting six two-day conferences in the summer of 2017 in three different Central Highlands locations. The theme is one of radical forgiveness and reconciliation. Each conference will conclude with a foot-washing service where Montagnard and Kinh participants ask for and offer forgiveness to one another. Working to establish a network of trained mediators who can provide conflict resolution to individuals and churches in the local Montagnard community and in the Central Highlands of Vietnam. Learning and applying the principles of deep forgiveness, inner healing, and conflict resolution to our personal lives. Engaging with individuals, communities, and nations to implement these principles in a manner that brings real and lasting positive change. 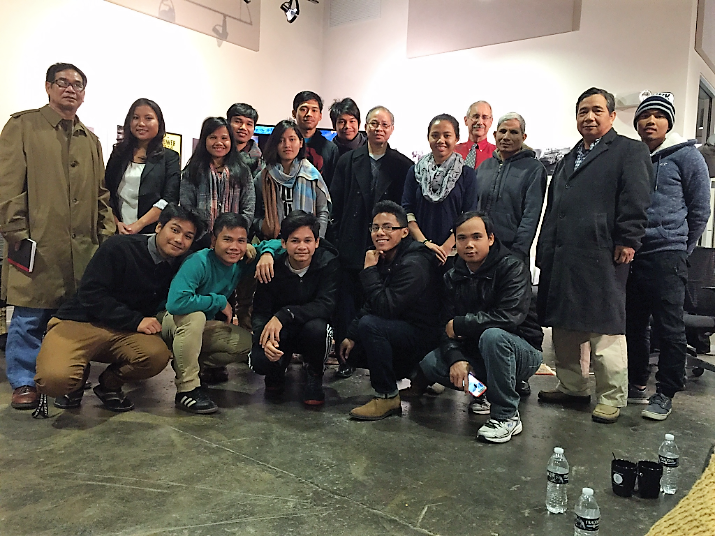 Working to heal divisions within the Montagnard community. Sponsorship of meetings in the United States between Montagnard elders and younger generation leaders to collaborate on a new vision for their peoples’ future. Developing a framework through which differences between Montagnard factions in the US can be reconciled. Development of a platform that, while recognizing the legitimacy of Vietnam’s sovereignty over the Central Highlands, will provide a voice for the Montagnard people to share their legitimate needs and concerns with the Vietnamese government. The emphasis is on peaceful solutions that advance the Montagnard cause but also recognize the legitimate needs of the governmental authorities. We believe in the win-win situation. Attendance at UNPO events for education and training in indigenous advocacy and diplomacy. Working with other indigenous people groups to advance the cause of peaceful reconciliation between native peoples and dominant ethnic groups in other nations in Asia. 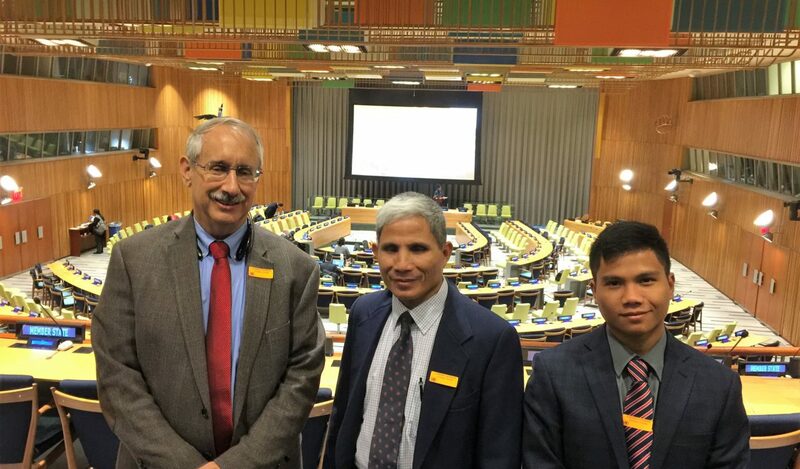 Cultivating leaders among the Montagnard people in the United States to represent their people at international forums such as the United Nations, European Parliament, and UNPO (Unrecognized Nations and People’s Organizaton).